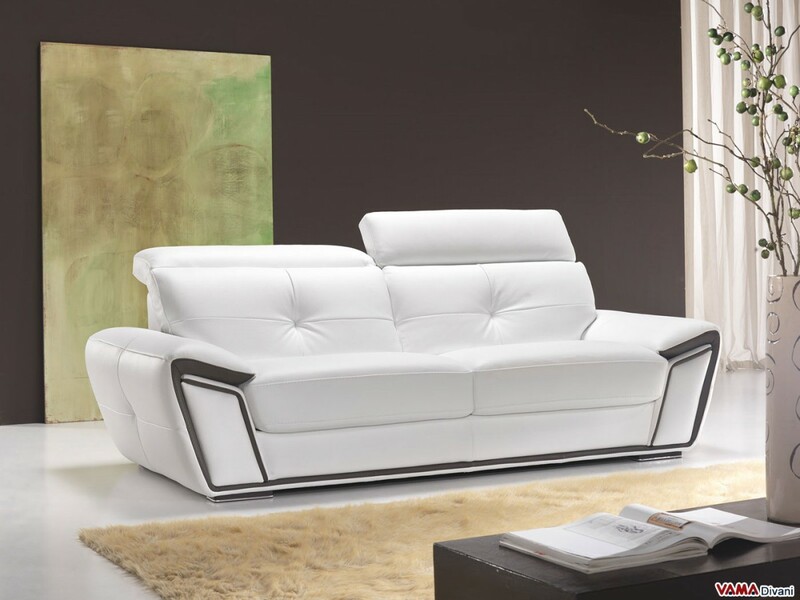 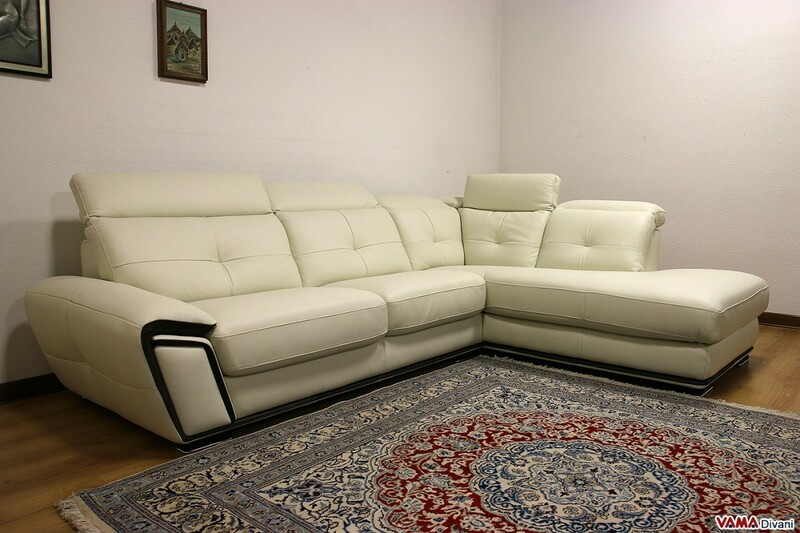 Oxigene is a high quality leather sofa, with a nice and simple look that is ideal for both classic and contemporary rooms. 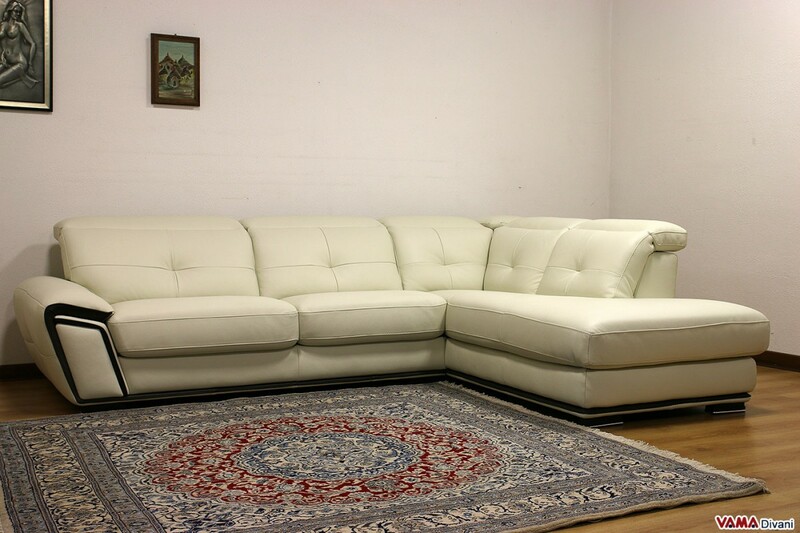 Small white edges embellish the shades of colour of this dove grey sofa, making its style even more special. 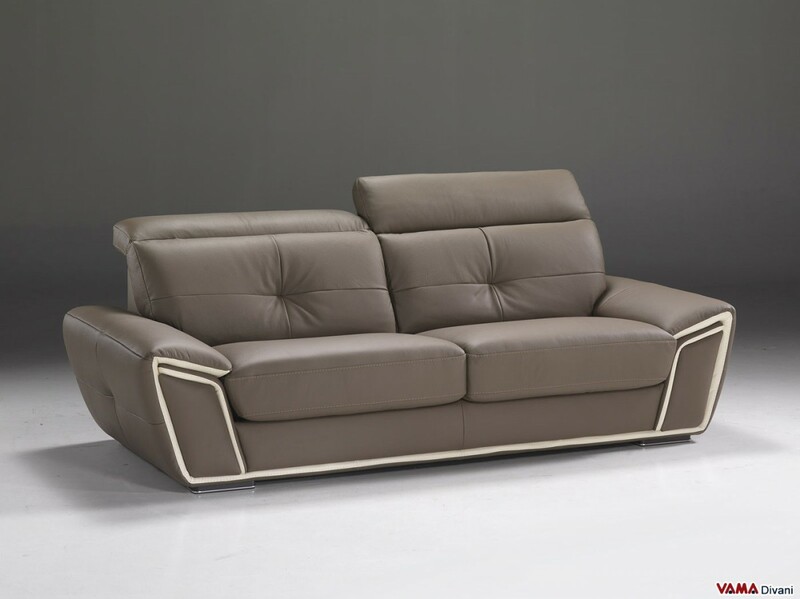 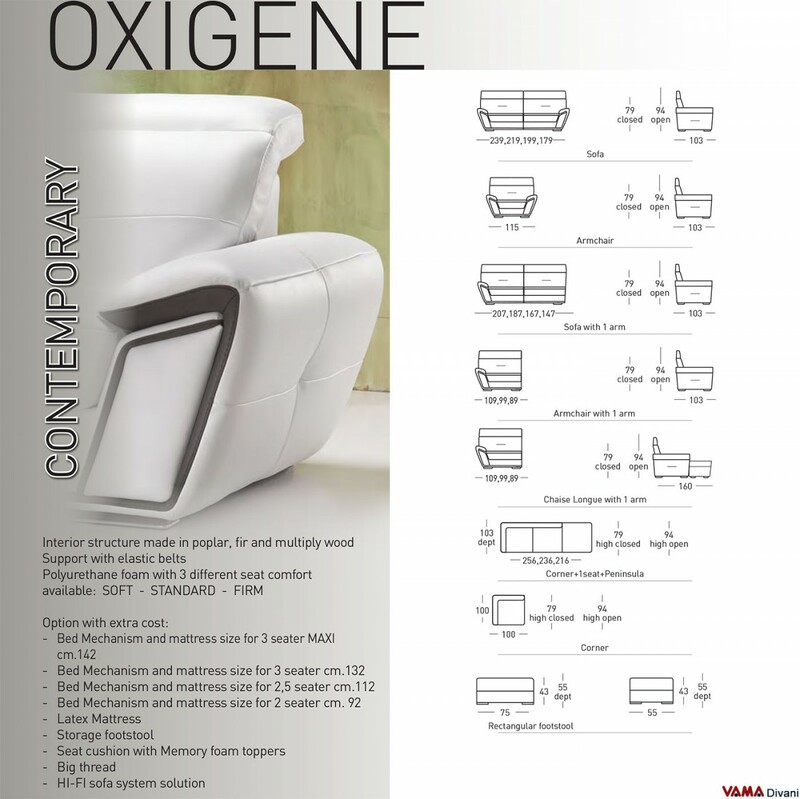 Oxigene is a perfect sofa for those who expect comfort and convenience from a contemporary sofa: its adjustable headrests, its large and spacious seat back and its thick and very soft cushions, provide a truly extraordinary comfort. 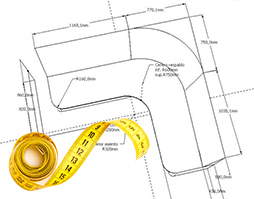 VAMA Divani offers the opportunity to request any custom size.